Just a little something to share with you all; you can get up to 40% off at The Little White Company at the moment! 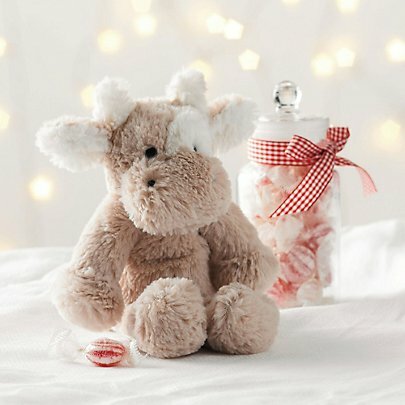 Adorable gifts and clothes for your little ones… like this super cute Clyde Cow – now half price at £7! And if you fancied getting a little treat for yourself, there’s also up to 50% off at The White Company. How awesome is that?